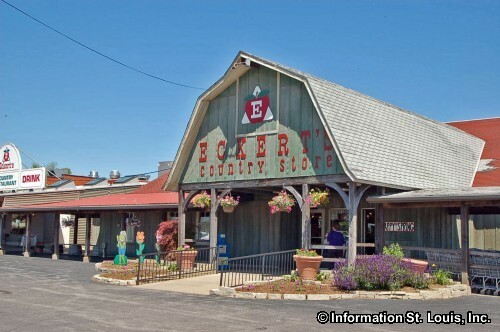 Bring the kids to Eckert's Annual Easter Egg Hunt at Eckert's Farm - Belleville. Hunt for eggs, see baby chicks and bunnies, face painting, the Easter bunny, plant a seed, and enjoy a tasty Easter treat. The hunts will take place at 9am, 10am, 11am, 12pm, 1pm, 2pm and 3pm each day. $12 per child for the egg hunt. A photo with the Easter Bunny can be purchased for an additional $10. See website event listing for more info (Register for Breakfast with the Easter Bunny, too!) and to register for desired Easter Egg time slot. These events take place on Saturdays and Sundays, April 6th, 7th, 13th, 14th, & 20th, plus on Good Friday, April 19th.